Voice, choice and control. This is how our advocacy team think about how they can help. If you live in Brighton and Hove, they might be able to help you. An advocate is someone who is independent (for example of social services or the NHS). Their role includes supporting you to argue your case (or presenting it for you). Advocates are independent so they can represent your wishes without giving their personal opinion. An advocate might help you access information you need or go with you to meetings or interviews in a supportive role. You may want your advocate to write letters on your behalf, or speak for you in situations where you don’t feel able to speak for yourself. Our team will give you a voice and listen to you. We look at the options and information available to you so you can make an informed choice. By doing this, we help you to have more control over your life again. Support so you feel confident in speaking up for yourself, or speaking up on your behalf if you want us to. Advocates often spend time supporting people to work out what their problems are about, and help them prioritise often competing and complex needs. You are the only person I’ve seen so far who has done what you said you would do. 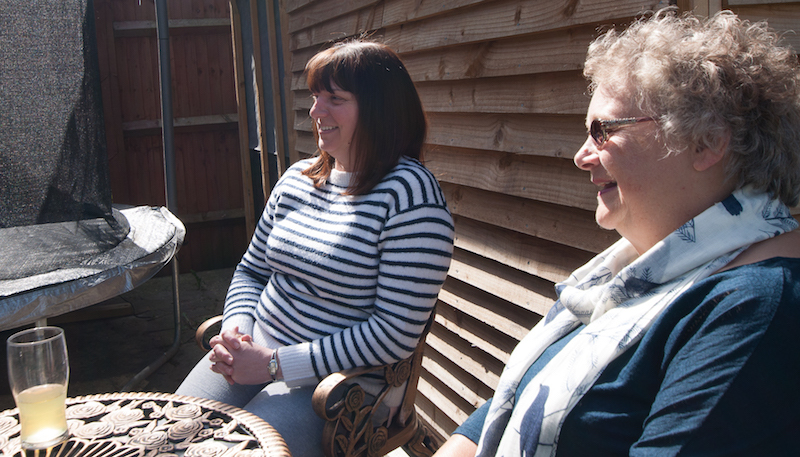 In Brighton & Hove, we work with four other organisations who offer advocacy support in the areas of mental health, learning disability, and older people. Our service supports people who have a physical or sensory impairment. This includes anyone who is Deaf or hard of hearing. We are only able to offer this service in Brighton and Hove. Our advocacy service has been awarded The Advocacy Quality Mark. Could you be an advocate? We are looking for volunteers to join our team of advocates. Hop over to our volunteer page to find out more.